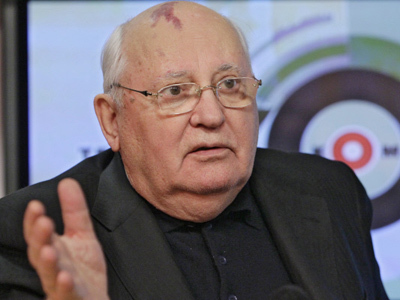 Russia’s State Duma speaker has lashed out at the last Soviet leader, Mikhail Gorbachev for his proposal to hold a referendum to change the country’s constitution. 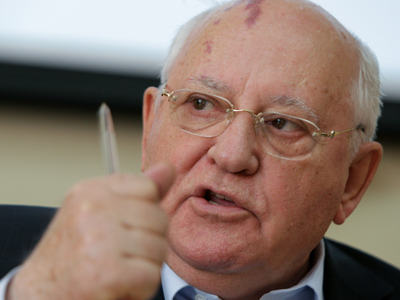 ­“I think that Russian citizens have already assessed Gorbachev’s activities as the leader of the USSR and the essence of his proposals, and I believe that he should be grateful to them for their generosity,” head of the lower house of parliament Sergey Naryshkin told journalists on Friday. In a newspaper article at the end of January, the first and only president of the USSR suggested holding a referendum on whether the country needs a political and constitutional reform to eliminate so-called “monarchy” and guarantee “genuine democracy”. 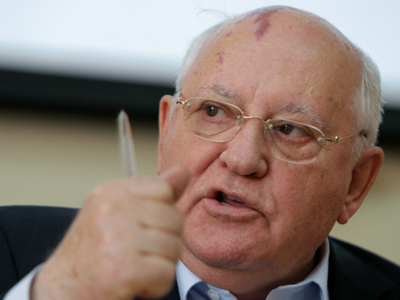 Gorbachev suggested that the “growth of protest moods” in the country was the result of an ongoing “political and constitutional crisis”. 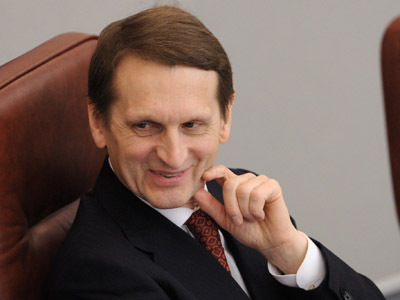 Naryshkin recalled that while Gorbachev was president of the USSR there was a referendum in favor of preserving the Soviet Union. However, after this, the Soviet Union collapsed. 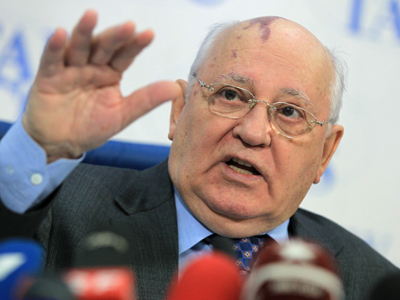 The Duma speaker added that only “out of respect for the venerable age” of the “famous politician” would he refrain from “much tougher comments”.